Check out this blog about Al Harrington, Indiana Pacers first round draft pick in 1998. 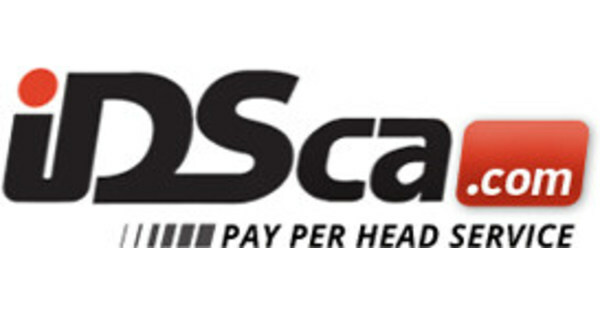 Visit IDSca.com price per head to know more news and stories about online betting. Call us now at 866 225-5437.